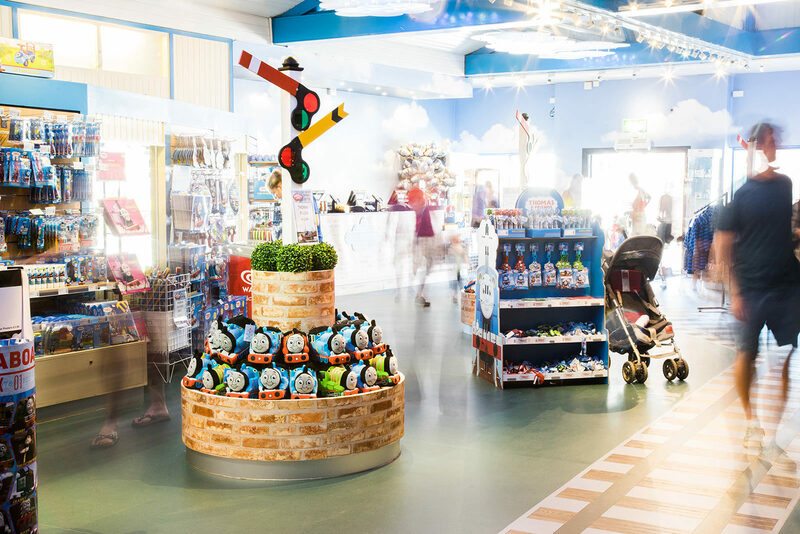 Before, our retail spaces weren’t mirroring their vibrant and welcoming surroundings of Thomas Land, so we were pleased that Katapult developed a range of fantastic concepts and visualisations for transforming them. They worked through concept and design, project managing the build and installation throughout. The end result has transformed the retail spaces with children now being able to play and explore the areas. The newly improved retail display and flow has meant that product placement is much improved, providing flexibility and in the end showing increased commercial returns. How do you attract a younger demographic to an amusement park? 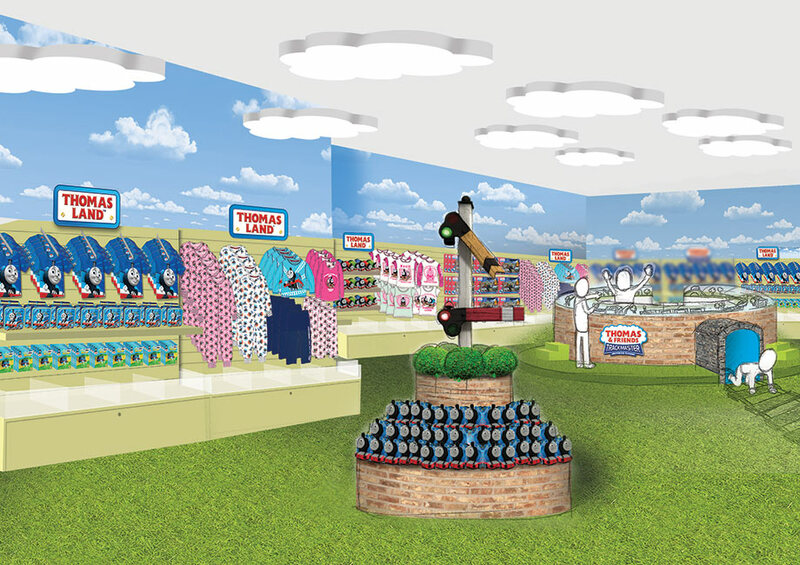 We worked closely with Drayton Manor Park and Thomas & Friends IP owners, Mattel, to create a kid-centric, immersive retail guest experience. 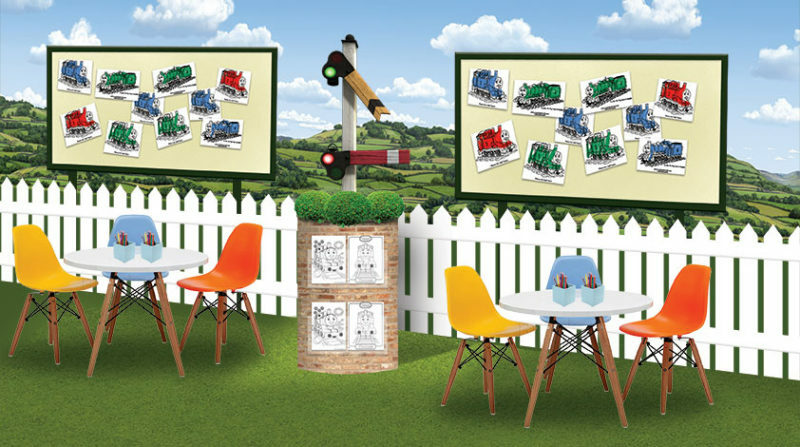 At Thomas Land, we had already worked with photography specialist Picsolve, to create a new series of themed photography merchandise, including photocard driving licences and photobooks combining ride photography, walkabout photography and fun and games for children. experience for young visitors and a unique and personalised souvenir to take home.